Pulmonary Embolism / PE is (a blood clot that travels to the lungs), are most common and PREVENTABLE cause of hospital-related deaths. Let’s make sure you understand what this means. DVT stands for Deep Vein Thrombosis, this happens when a blood clots forms in a deep vein, usually the leg. This is common for individuals to get by sitting or lying down for LONG PERIODS of time, or during long plane flights or traveling. If you DO NOT move enough, the blood flow in your legs slows down and pools. This can cause a blood clot to form in the pooled blood. PE stands for Pulmonary Embolism, this happens if blood clots break’s off and travels through your bloodstream to your lungs. The clot can block a blood vessel in your lungs, which can cause damage to them. 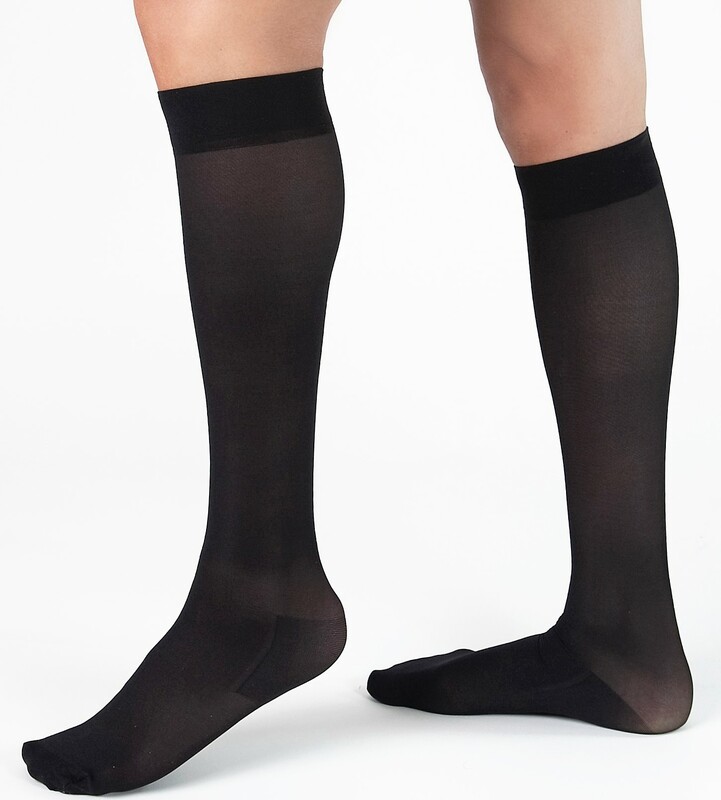 Wear compression socks or stockings – they provide gentle pressure on your legs to prevent swelling and to keep your blood from clotting. They truly help prevent DVT and PE. 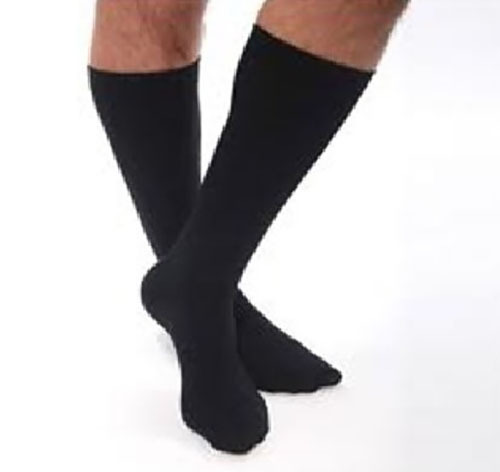 Being that it’s Summer, If you’re thinking about Traveling - it is MOST IMPORTANT to be proactive, if you’re planning a (long distance) trip, especially flying, for your health and well-being consider wearing of Travel socks or Travel stockings, to minimize the risk of embolisms and the risk of DVT. It's been suggested, even to continue to wear your Travel Support Stockings the next day after your arrival at your destination, to ensure your legs have good circulation. If you have medical questions and concerns, and think you may have some of the symptons relating to DVT & PE, be sure to speak to your pharmacist or your medical physician.